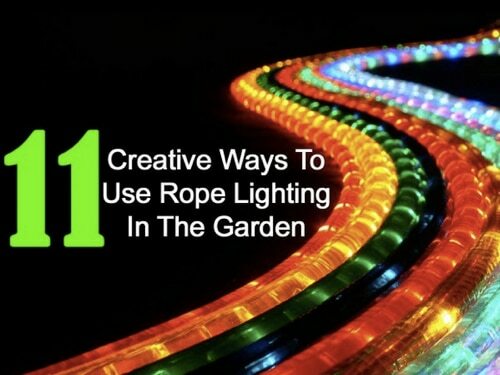 Rope lighting is a beautiful way to add some much needed lighting to your yard. It can serve a practical purpose to light for safety and as a cool way to add some pizazz to the landscape or to feature yard art. We think you’ll be inspired by these eleven rope lighting ideas. Make sure to read the end of the article for information on how to install rope lighting for your home.